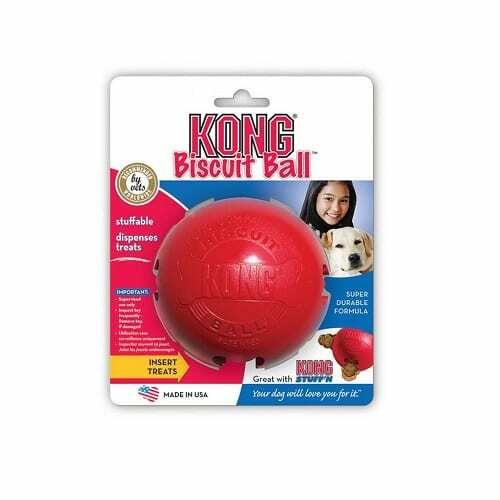 The Dog Treat Ball Kong – Biscuit Holder provides hours of fun. 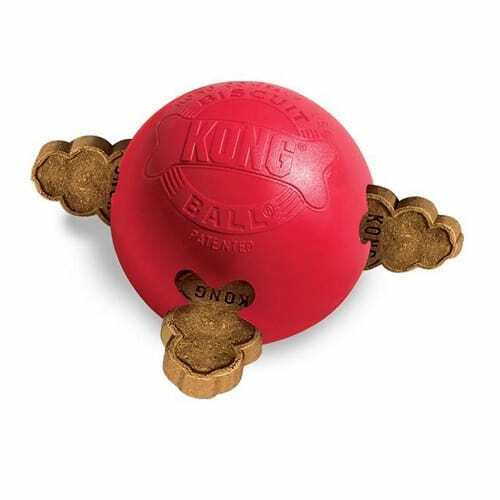 The Dog Treat Ball Kong is a treat holder that allows you to insert biscuits into the Biscuit Ball then enjoy the fun your dog has playing and chasing the ball to release the treats. 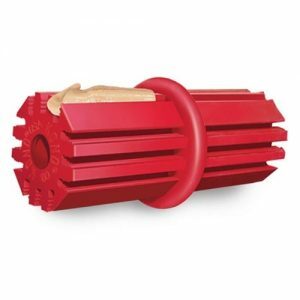 Entertain your dog for hours with this great treat dispensing toy! 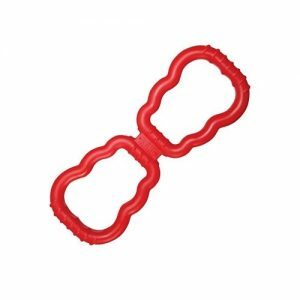 Made from hard and chew friendly KONG rubber. 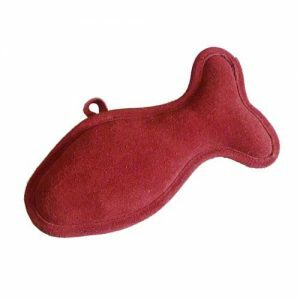 The diameter is 6.5cm and has a hollow centre with four bone holes to hold biscuits, food or treats. 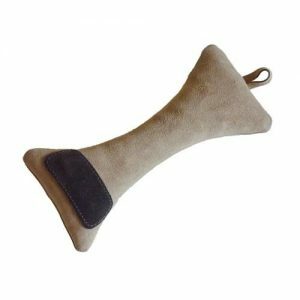 If your dog loves treats and balls, they will love this.